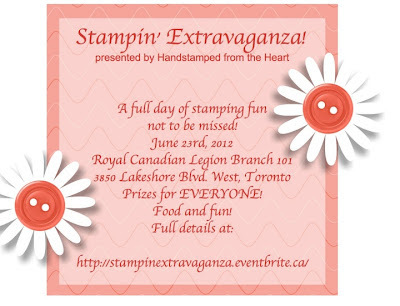 Inside and outside, Stampin' Up! 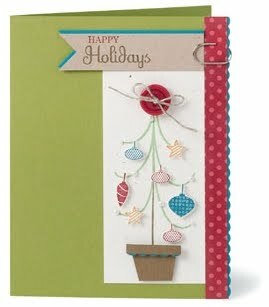 has designed a variety of paired sentiments in the Petite Pairs Set for the inside and outside of your cards. 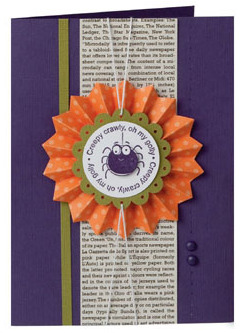 Inspired by the Nursery Alphabet Décor Elements, these fun and furry animals in the 7 piece Fox & Friends stamp set are versatile enough to be used for just about any project, ranging from cards, to scrapbooks, to fun 3-D gifts. There are so many ways to add depth and dimension to hand stamped projects. 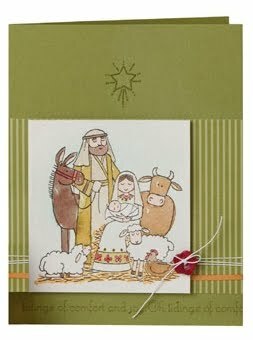 Watercoloring is a fun way to add a personal touch to any card or gift, as was done in this adorable Christmas card. 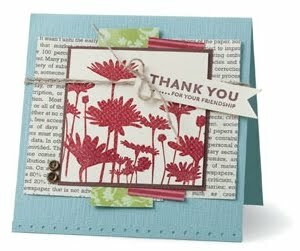 We took the Upsy Daisy image up a notch when we embossed it with Clear Stampin’ Emboss Powder on this card. 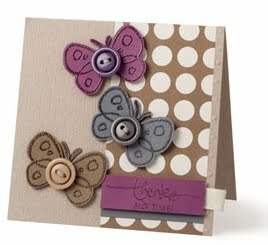 The layered pieces of designer series paper act as a beautiful background and vintage trinket buttons embellish with ease. This stamp set of 4 images, with its variety of greetings and classic daisy silhouette image, is an excellent gift for the daisy connoisseur. 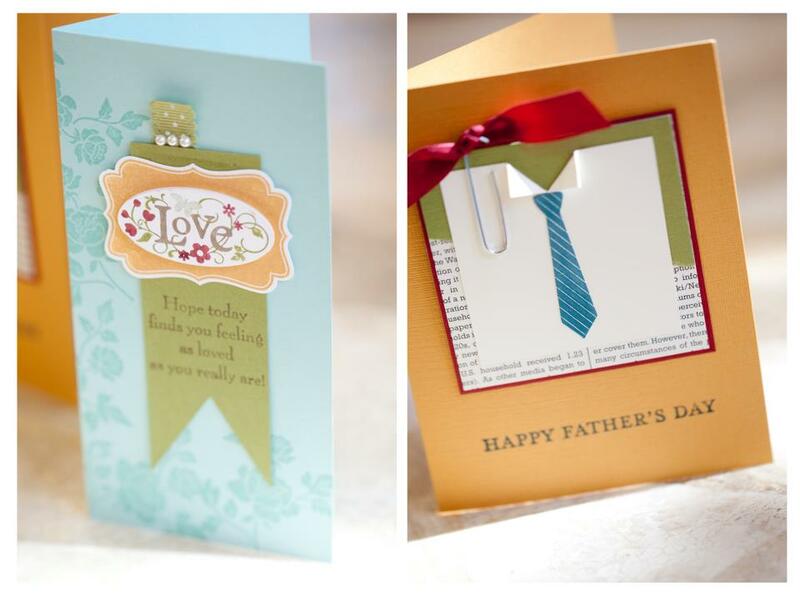 It’s versatile enough to create multiple adorable cards and lends itself beautifully to all kinds of decorative possibilities.